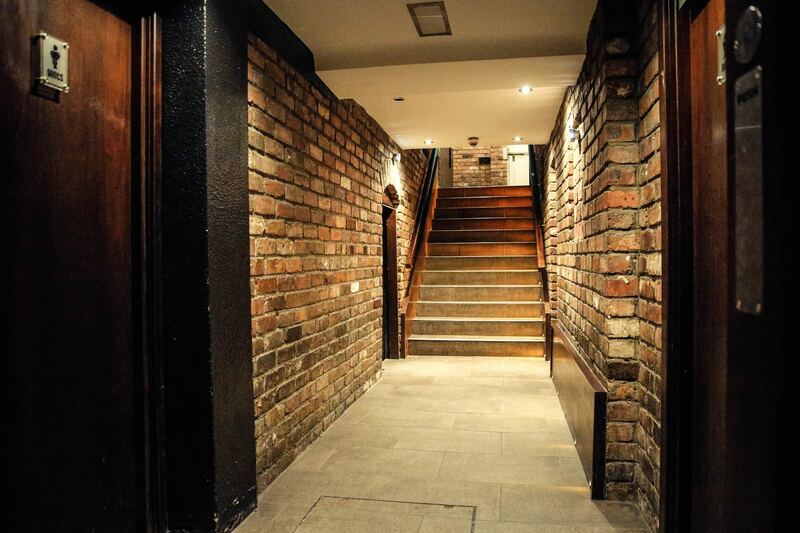 Perfectly located in the heart of the city. 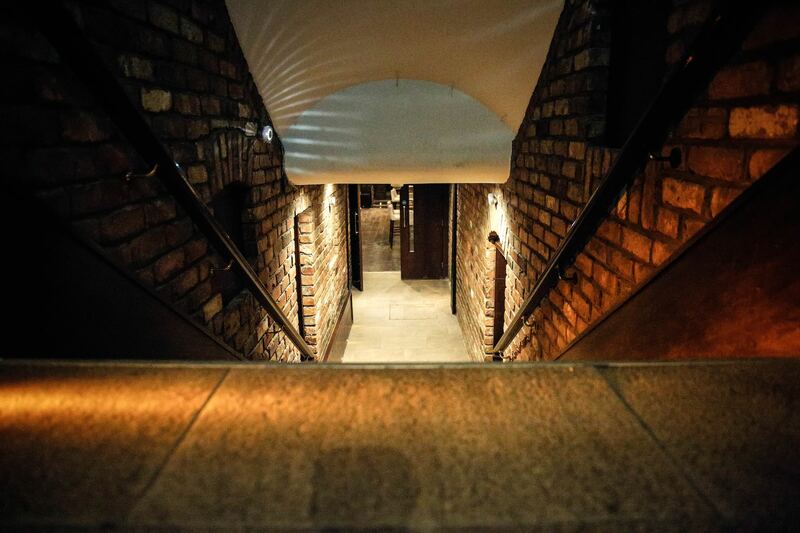 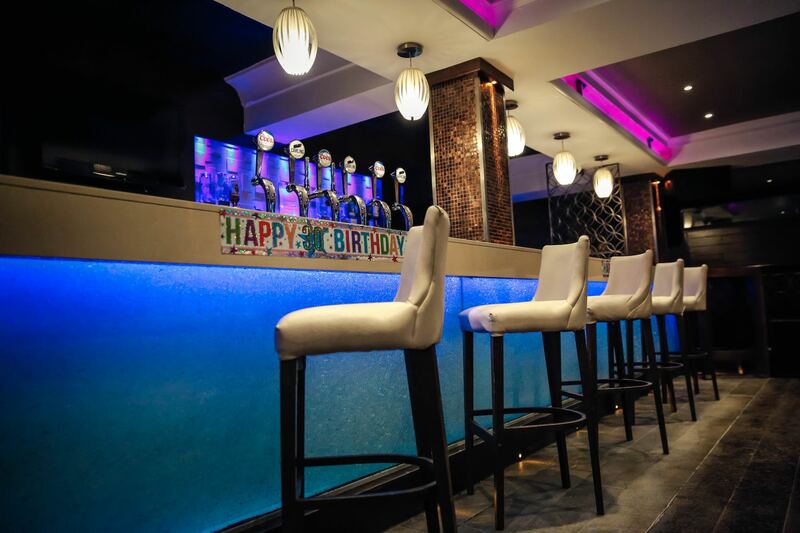 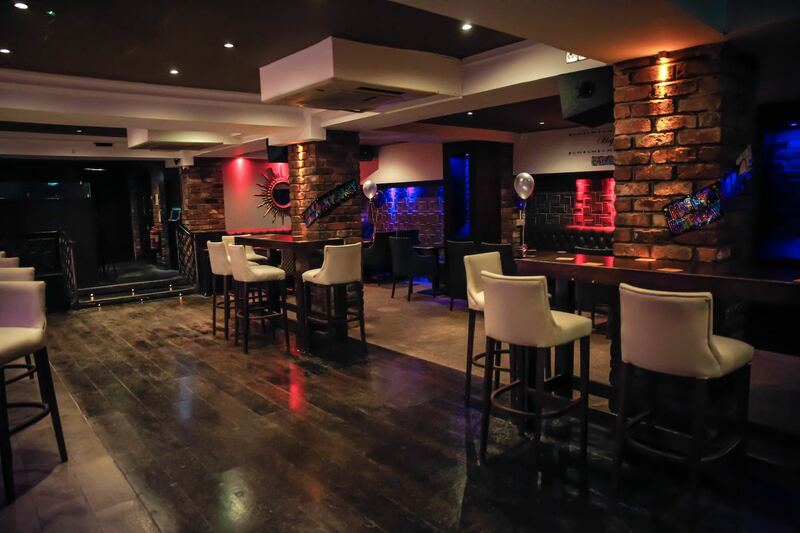 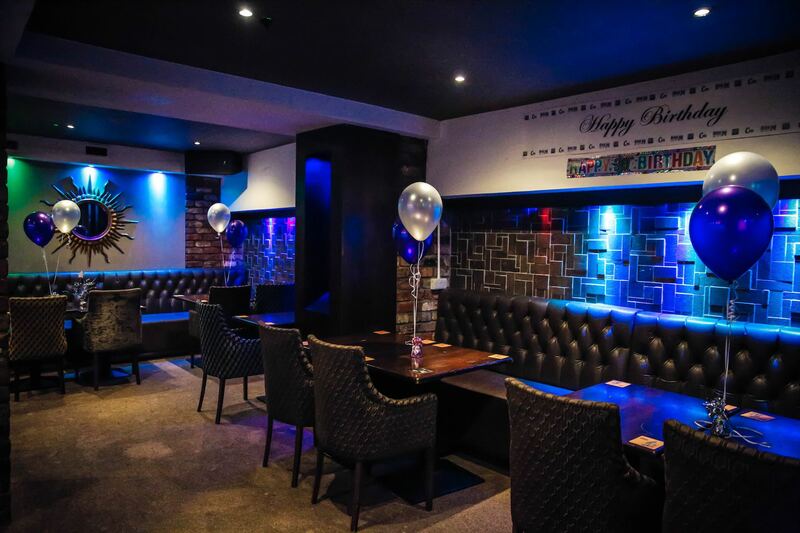 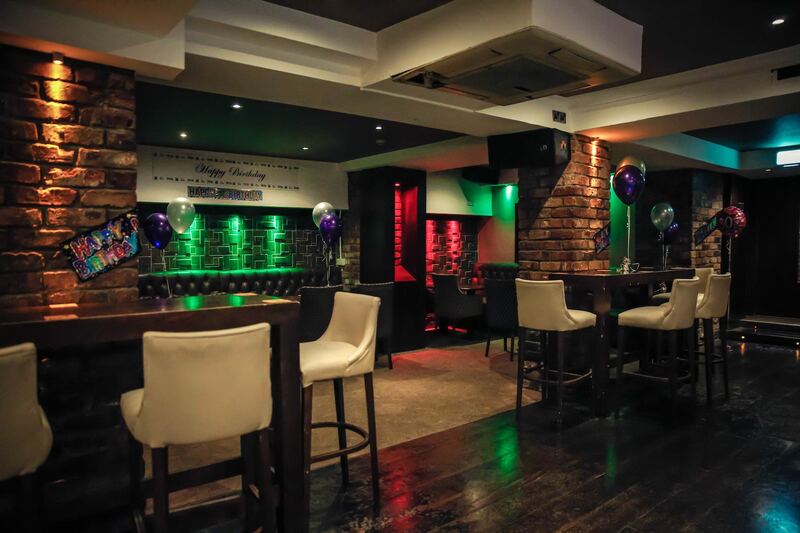 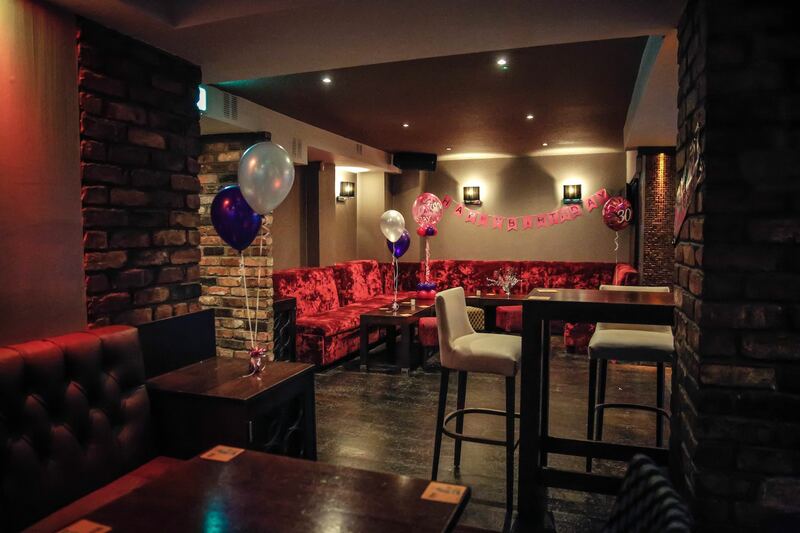 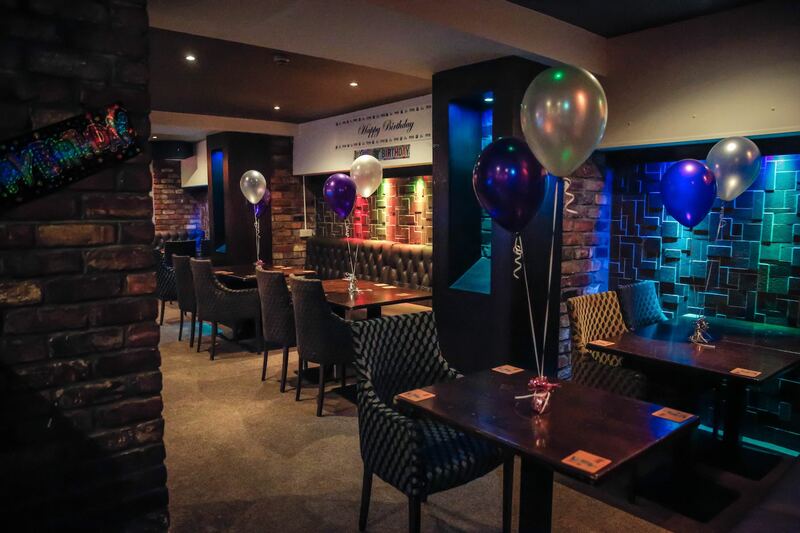 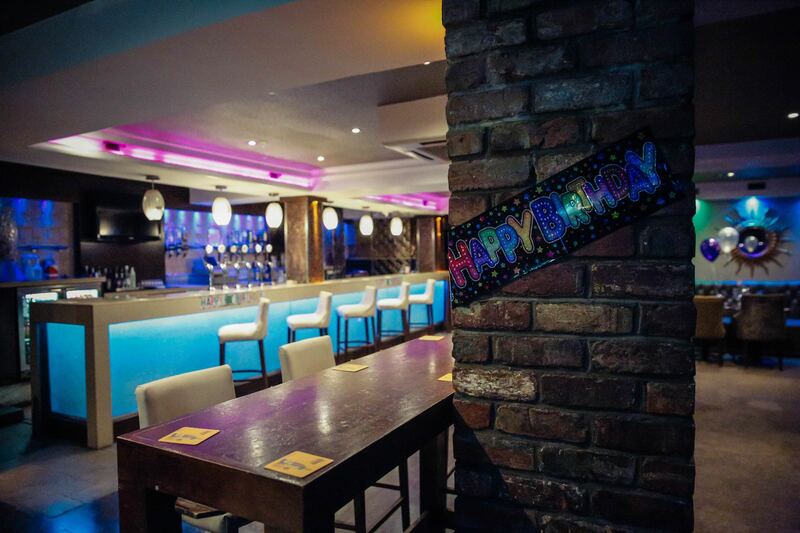 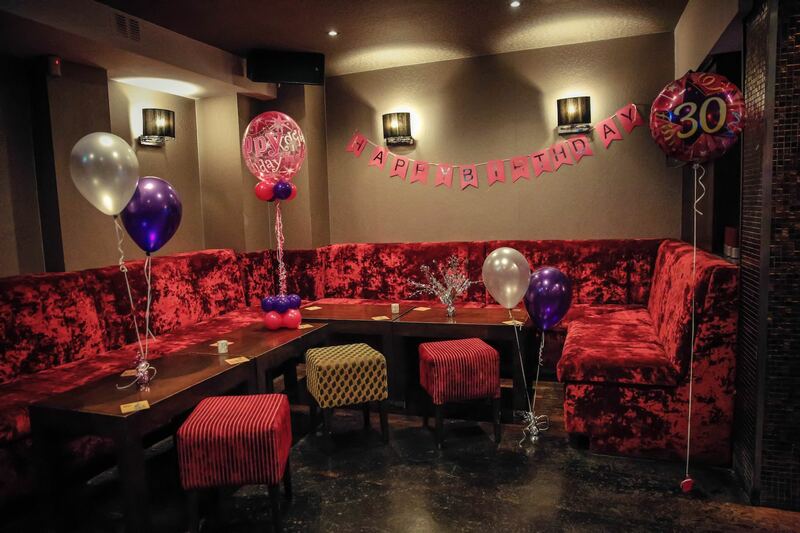 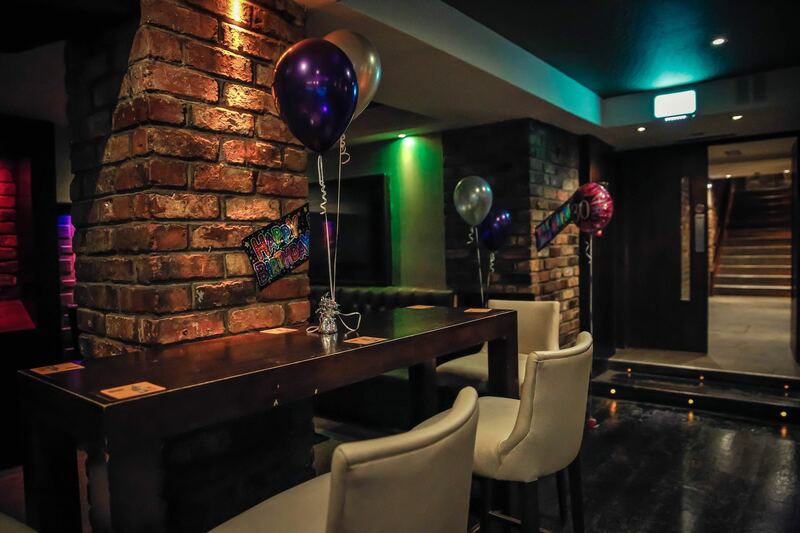 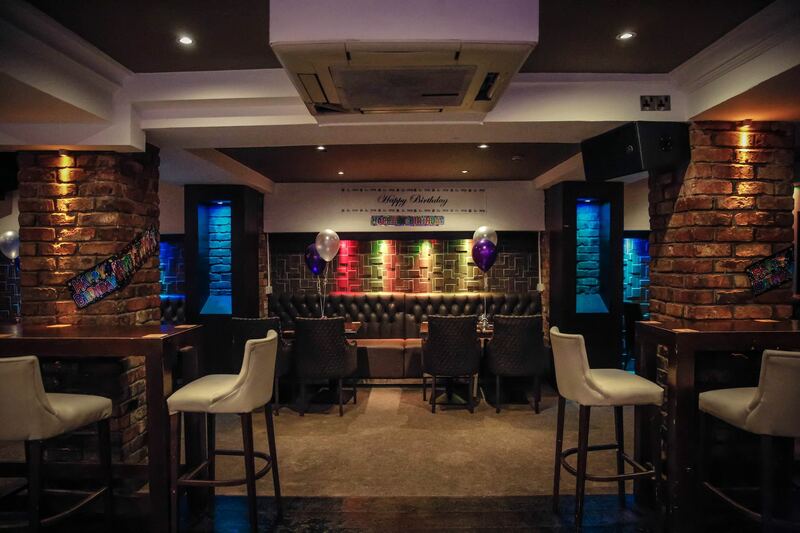 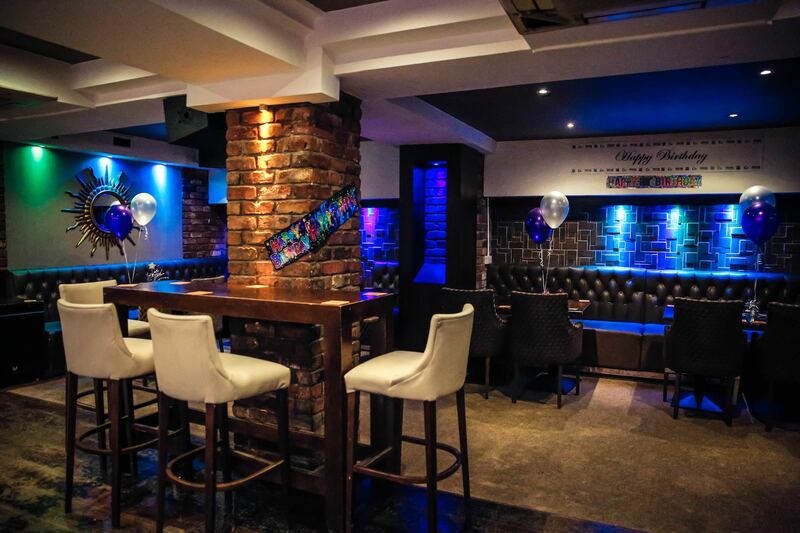 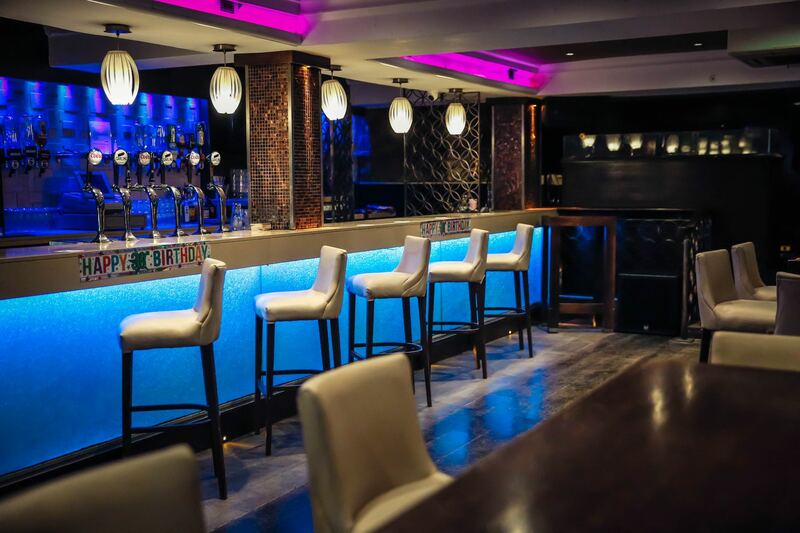 The Cellar Bar is a versatile space ideal for private parties or larger functions such as charity nights. 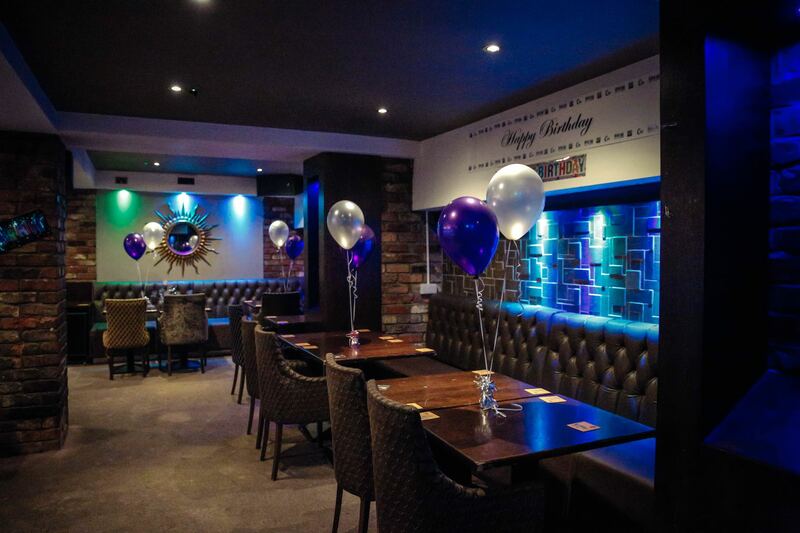 Buffet packages and music provided on request. 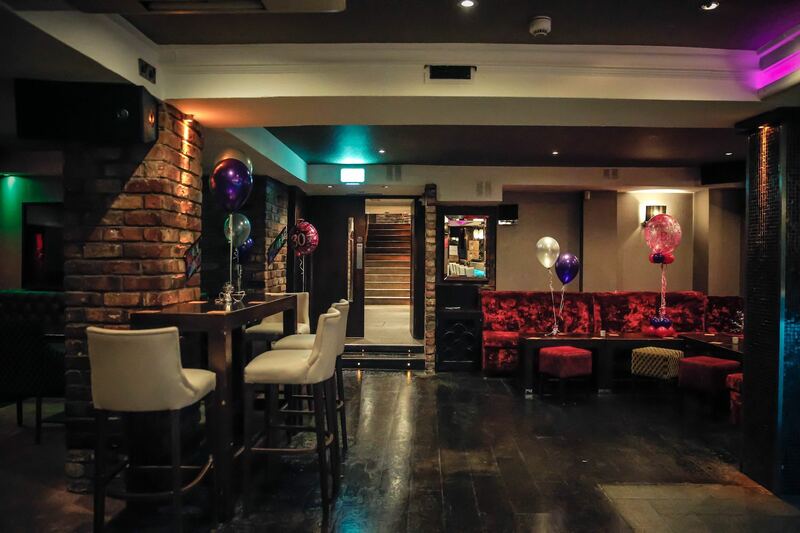 At the weekend The Cellar provides an intimate nightclub atmosphere in this unique setting.